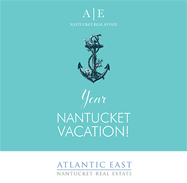 Geri moved to Nantucket in 1975, when her family bought the West Moor Inn on Cliff Road. She was raised in the hospitality industry, working in her family-run inns and managing several island restaurants before moving to New York City to work with her second language, Japanese. After ten years in New York City as a television producer for Japan’s major television networks, Nippon Television and NHK Broadcasting, Geri returned to the island with her NYC born daughter Lily, and Dublin, Ireland born husband, Patrick, to enjoy quality family time and the warmth of the Nantucket community. Her family enjoys growing vegetables, raising chickens, Nantucket Community Sailing and Maria Mitchell. 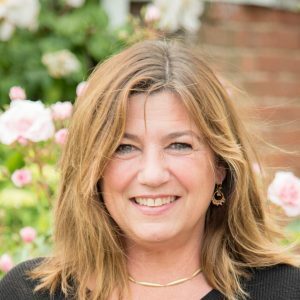 Geri especially loves to support local theater, arts and music events, volunteers for the Nantucket Lighthouse School where Lily attends primary school, and recently became a licensed real estate agent in Massachusetts.